ALfredo Rodriguez in his new music video, “Yemaya,” gives us a glimpse into what Cuba is really like in 2017. 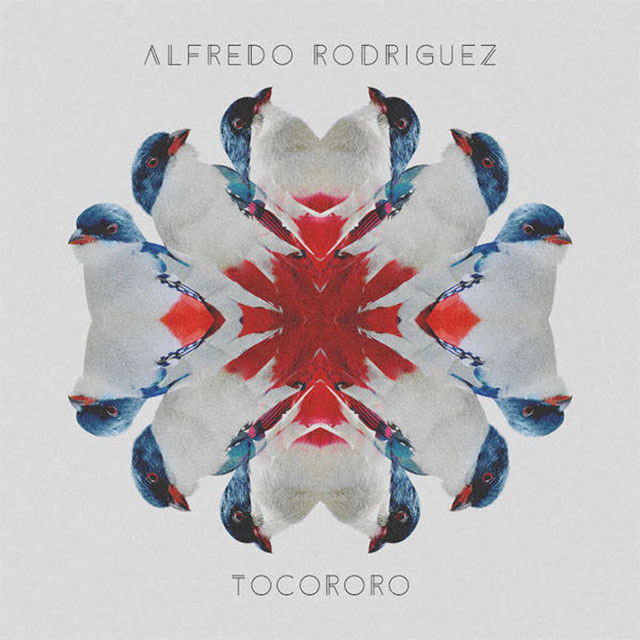 Produced by Brock Lefferts, “Yemaya” is the second track of Rodriguez’s latest recording Tocororo. The video features Ibeyi, a French-Cuban musical duo consisting of twin sisters Lisa-Kaindé Diaz and Naomi Diaz, daughters of the late conguero and master percussionist Miguel “Angá” Diaz.